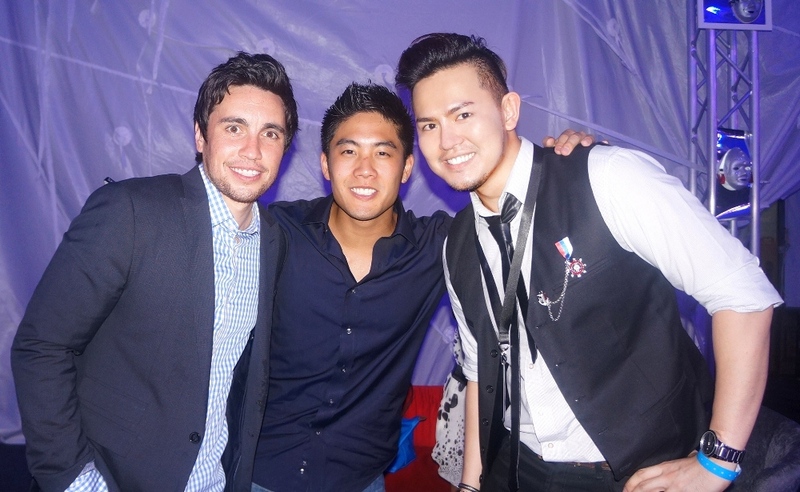 YouTube Stars, Chester See and Ryan Higa with Herbert Rafael, founder of WTF. Herbert Rafael Sim (沈峻霆), Founder and CEO, began WardrobeTrendsFashion with the idea of creating a two-way dialogue about the world of fashion and its relationship to daily life, bringing fashion and luxury news to Singapore in a unique spin. 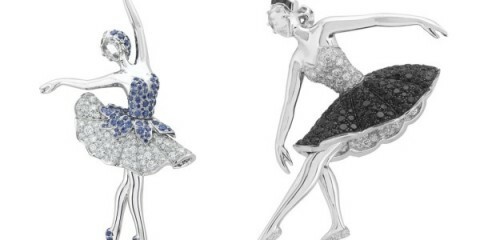 The name of the website was birthed from the abbreviation WTF, of which he sought to change the widely used vulgar connotation that was attached to it, to one that was of more meaning, a celebration of life, “Fashion” and “Luxury”. Herbert hopes that WardrobeTrendsFashion, also known widely now as WTF and/or WTFSG would eventually become an influence on the blogosphere towards one that would embrace both fashion and style, and strives towards being one of the world’s largest repository of fashion labels’ campaigns and lookbooks from across the globe. Herbert believes strongly in collaboration, bringing like-minded individuals and corporations together to foster growth through mutually beneficial partnerships. Thus far, he has forged partnerships with international organizations such as MGID, PR Newswire and CEOWorld Magazine. Herbert also has a strong calling towards charitable causes, and has been placing emphasis towards pro-bono media coverage of charity related events, other causes such as Biodiversity, Environmental Protection, Global Warming, Women Empowerment and more. In August 2015, he forged a partnership between WardrobeTrendsFashion and global charity organization, World Vision, as their media partner. Herbert is a graduate from Oklahoma City University, USA, with Bachelor of Arts (in Liberal Studies with concentration in Mass Communications) in 2010. And was honored with the ’30 Under 30′ Award in 2016 by the university. He is currently pursing Master of Business Administration (MBA) at University of Wolverhampton, UK. 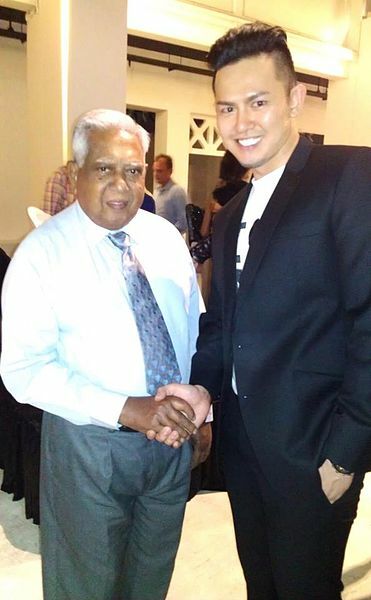 On his free-time from 2011 to 2014, Herbert actively worked with film directors and producers, garnering publicity and support for the “indie” film industry to getting their deserved recognition for their work. The listing of his works have been credited on IMDb.com. Currently, on his free time, Herbert contributes articles to Forbes and Huffington Post. Herbert profile is known within the Asia Pacific region, as well as into US, UK and Europe. You can follow Herbert on Twitter (@HerbertRSim), Instagram (@HerbertRSim), LinkedIn and YouTube channel.